Here are this week’s new Checkout 51 coupons! 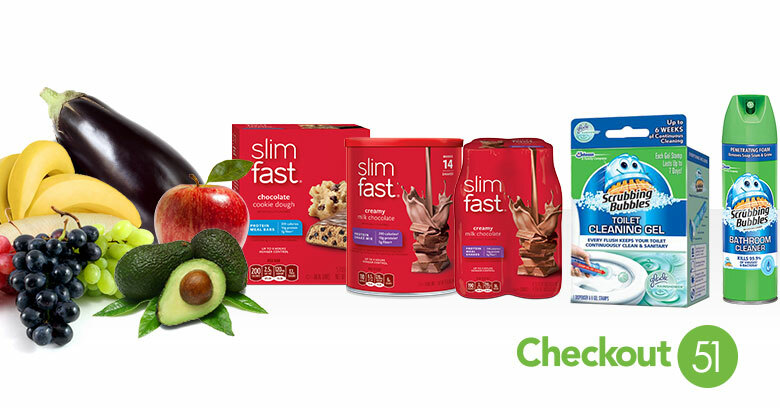 Save on avocados, apples, Slimfast products, and more. Checkout 51 is FREE and you can save money on top of store sales and coupons. Check out my video for more details. New coupons are added every Thursday and last until the following Wednesday. These coupons will be good through Wednesday, 3/18. $1 off GoGargle!, 10 ct.